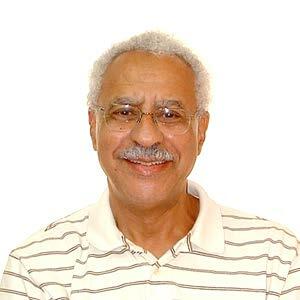 Dr. Abdelaziz Abbassi earned his PhD in Education & Sociolinguistics from the University of Texas at Austin. Currently, he is an International Education Consultant specializing in Accreditation and Quality Control. Dr. Mohcine Alami is a Medical Doctor with an extensive experience in Drug Safety/Pharmacovigilance and Medical Affairs. Dr. Alami is the head of the Global Medical Safety Department and is responsible for managing the global medical safety surveillance and medical monitoring of clinical activities for all the programs at the Population Council. In addition, he oversees the development and delivery of various medical safety trainings. Prior to joining the Council, Dr. Alami worked for different pharmaceutical companies and medical research organizations in Drug Safety and compliance. 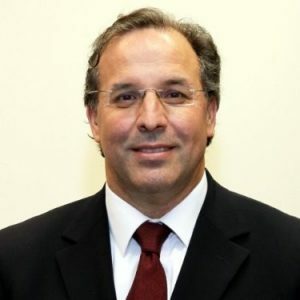 Dr. Alami holds a medical degree from University Hassan II, Faculte de Medecine, Casablanca. A Senior Group Program Manager with Microsoft. 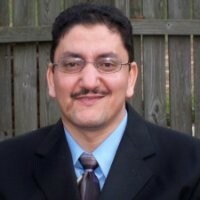 Mohamed Joined Microsoft in 1993 after obtaining a Bachelor of Science in Computer Science from University of California San Francisco. Mohamed Belali occupied many positions at Microsoft, including 7 years in Windows as a senior program Manager, Hardware Innovation program Manager and a technical support escalation engineer. Today he is in charge of hardware supply chain intelligence for Windows eco-system. His work takes him to China, Taiwan, Korea and Japan on almost a monthly basis. He hold 3 patents all of which are computer hardware related. Mohamed turned 50 in 2013, is a father of two daughters Iman (21) and Sara (15). 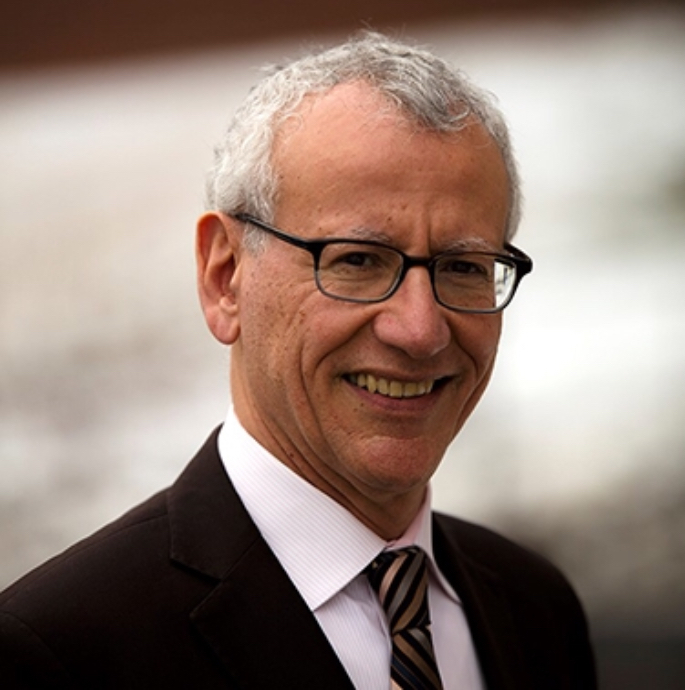 He lives in Issaquah Washington and serves on few nonprofit boards including Sefrioui-Badissy foundation, American Moroccan International Exchange and Issaquah Sister Cities Commission. Mohamed was instrumental in the creation of Issaquah-Chefchaouen sister city relationship. In his spare time Mohamed enjoys riding Motorcycles, flying small planes and visiting with friends and family. Dr. Mohamed Belkhayat is currently a principal scientist with Huntington Ingalls serving as a power and energy subject matter expert. He has been working in the field for over 20 years. He obtained his Energy Systems Ph D from Purdue University EE department in 1997. He published numerous papers on the stability of integrated DC and AC power systems. He also holds a number of patents in the field of power and energy. His research spans a wide range of energy sources, including nuclear, hydrocarbon, wind, solar, and sea waves. He also researched various conversion processes including thermo-photovoltaics, high voltage power electronics, and rotating machinery. 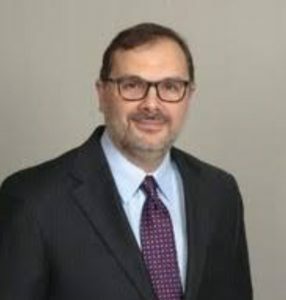 Dr. Belkhayat also taught for over five years, energy conversion, controls, and modeling and simulation at the Naval Post Graduate School in Monterey California and at Qatar University. He currently lives in Northern VA by the DC area. He is married and has four children. Ms. Wafa is a Neonatal Intensive Care Registered Nurse and Credential School Nurse at Newport Mesa Unified School District. 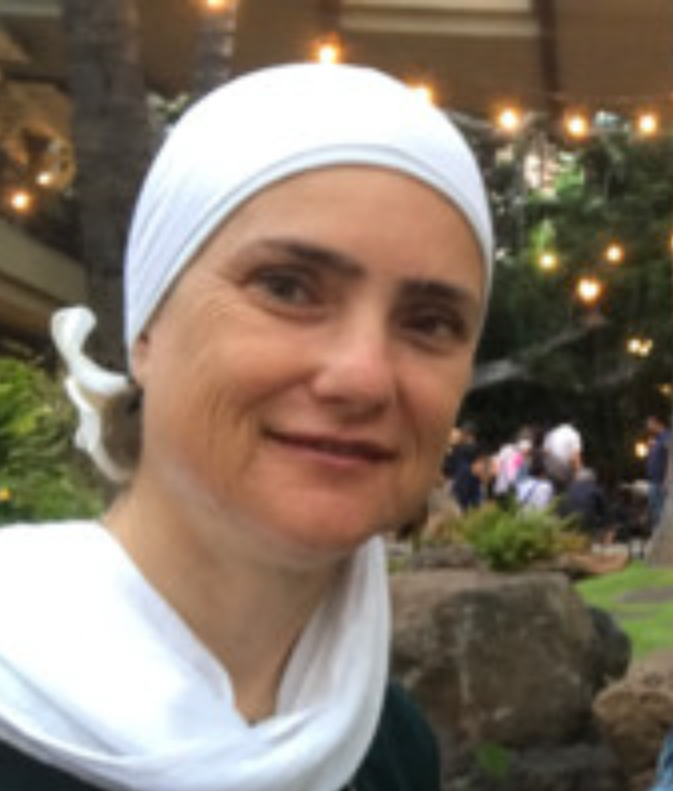 She is an active member of Nursing and Moroccan Community organizations. She chairs the medical committee of HMEMSA (Home of Moroccan Educators and Moroccan Students in America) focusing on improving the Emergency Response System in Morocco. 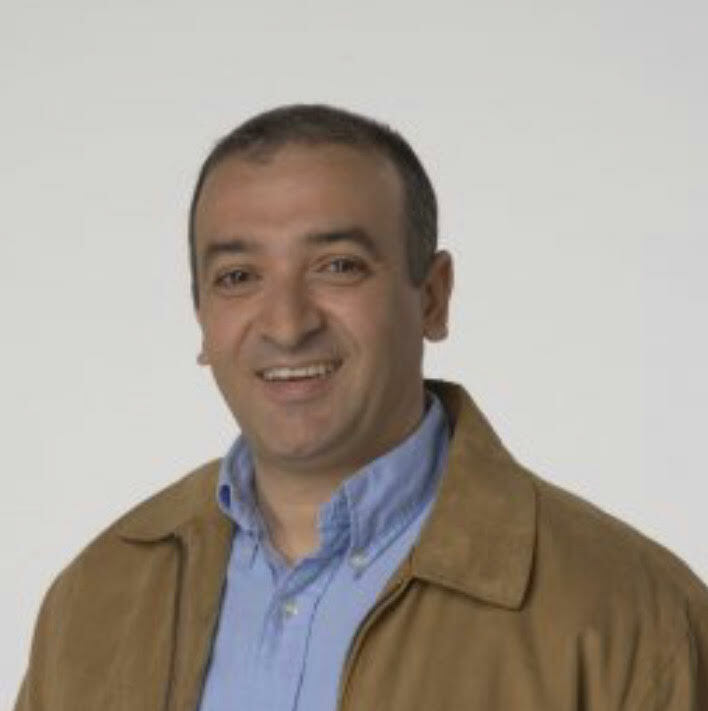 Dr Tahar El-Korchi is a professor and chair of the civil, architectural, and environmental engineering department at Worcester Polytechnic Institute in Worcester, MA. He has been at WPI since 1987. His teaching and research interests are in the smart materials and structures, structural composites and control,sustainable construction, materials and processes, and pavement engineering and testing. He has authored and coauthored over 80 publications in this area including a textbook on Pavement Engineering. He received and managed research and educational funding through federal and state agencies including the NSF – PYI program. He is active in numerous organizations including TRB, FHWA, ACI, and ASCE. He directs the WPI global educational centers in Panama and Morocco. He initiated the WPI-Al Akhawayn student exchange programten years ago that supports students to complete science and technology projects with at social dimension. 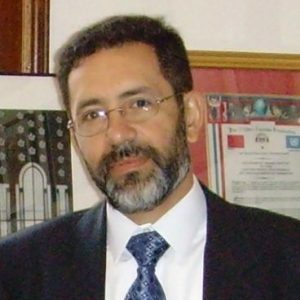 Dr. Abdelmajid Kassem received a BS in Plant Biology from Mohamed V University, Morocco in 1992, an MS in Enzymatic Engineering, Bioconversion, and Microbiology from the University of Picardie Jules Verne, Amiens, France in 1995, and a PhD in Plant Biology from Southern Illinois University, USA in 2003. Dr. Kassem worked as an Assistant Professor at Kean University, NJ (2004-2006) and joined Fayetteville State University, NC in 2006. He was promoted to Associate Professor in 2006 and Full Professor in 2009. Since July 2010, Dr. Kassem serves of the Chair of the Department of Biological Sciences. Dr. Kassem also serves as a CEO of Atlas Publishing, LP, as the Editor-In-Chief of Atlas Journal of Biology, an Advisory Board member of Scientific Journals International (SJI), an Associate Editor of Journal of Forestry, Horticulture, and Soil Science, a member of the Editorial Board and reviewer of several international journals including Journal of Biotech Research, Journal of Plant Genome Sciences, Atlas Journal of Plant Biology, etc. Dr. Lazreq started his career in the aerospace industry where he worked on various technical issues related to aircraft engines. After short stints in both Academia and Consulting, he joined Ford Motor Company, and later Dana, a Fortune-500 Tier-1 supplier in the automotive industry. As a global technology leader, he leverages time-tested and emerging technologies to drive revenue growth and meet evolving business demands. Dr. Lazreq’s responsibilities span 118 facilities across 6 continents in 26 countries, and 40+ OEM customers of high-end vehicle manufacturers. Dr. Lazreq is married with two children. He holds a private pilot license and enjoys flying in his free time. 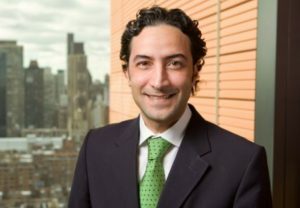 Karim Touijer is an Attending Surgeon at Memorial Sloan-Kettering Cancer and Professor of Urology at The Weill Medical College of Cornell University in New York. Dr Touijer is an expert in the use of advanced laparoscopic /robotic surgical techniques to treat patients with genito-urinary cancers (prostate, kidney, bladder, testis and adrenal cancers). He teaches advanced laparoscopic urologic oncology at the European Association of Urology, the American Urological Association Annual Meetings and the European Institute of Telemedicine. Dr Touijer’s research focuses on the development of innovative minimally invasive techniques such as laparoscopy, robotic assisted surgery, and image guided interventions, the comparison of minimally invasive surgery to conventional open surgery with regards to cancer control and impact on the quality of life, and the implementation of quality outcome metrics to objectively measure and assess surgical performance. His laboratory research focuses on studying lymph node metastases for genitourinary malignancies using cancer targeted nanotechnology probes. After a fellowship in urologic oncology and advanced laparoscopic oncology at MSKCC, he joined the MSKCC Urology faculty in 2004. He is board certified by the American Board of Urology, Fellow of the American College of Surgeons and member of the Society of Urologic Oncology, the American Urological Association, the European Association of Urology, the American Society of Clinical Oncology and other national and international societies; additionally he serves on the editorial board and as a reviewer of a number of peer-reviewed urology and cancer journals. Dr Touijer has authored over 100 peer-reviewed journal articles and book chapter. He is the editor of a book chapter on the management of genito-urinary malignancies and a regular visiting professor and guest speaker to numerous meetings and symposia around the world. Hafida Torres Balalioui is a Special Education Teacher, Early Childhood Intervention Educator, and a Health and Life Insurance Benefit Advisor. Hafida has more than 10 years of experience in Health and life Insurance. 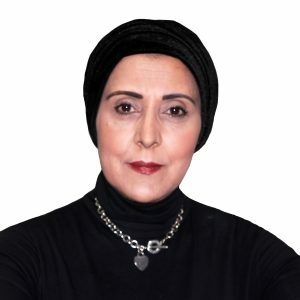 Hafida worked as New York licensed Agent in several top Health Management Organizations. Currently, she works as a Special Educator for children with learning disabilities and Applied Behavior Analysis. Hafida has two Master’s degrees, one in Special Education and another in Early Childhood Intervention. Also Hafida holds a Bachelor’s degree in Hospitality Management, Sales and Marketing. Hafida received several certifications in Education, Health, and Social Security Administration. Volunteer Work: Hafida has been active for the last 13 years in the Moroccan community in New York, particularly in Brooklyn. She serves as an advocate, in terms of educating the Moroccans and the Arabs about their rights, and the continued education. Also serves as community leader and helps the Moroccans get all the information they need regarding the government programs in New York. She is a Secretary General of the Moroccan Society of New York Organization, and a steering Committee of the American Moroccan Competencies Network Organization, Alumni from We Are All Brooklyn Fellowship Organization, and Advisor at Council of People’s Organization. She is nominated the Extraordinary Woman of Bensonhurst 2013 by the District Attorney of Brooklyn, Charles J Hynes. She is a Storyteller who wants to bring the Moroccan storytelling culture and merge it with the cultures from all over the world here in New York. She is registered as a Moroccan Artist in Brooklyn Art Council. She presents a project to the Moroccan government to serve the community of Moroccan Children with Autism in Morocco with the partnership of Autism Speaks Organization from New York. 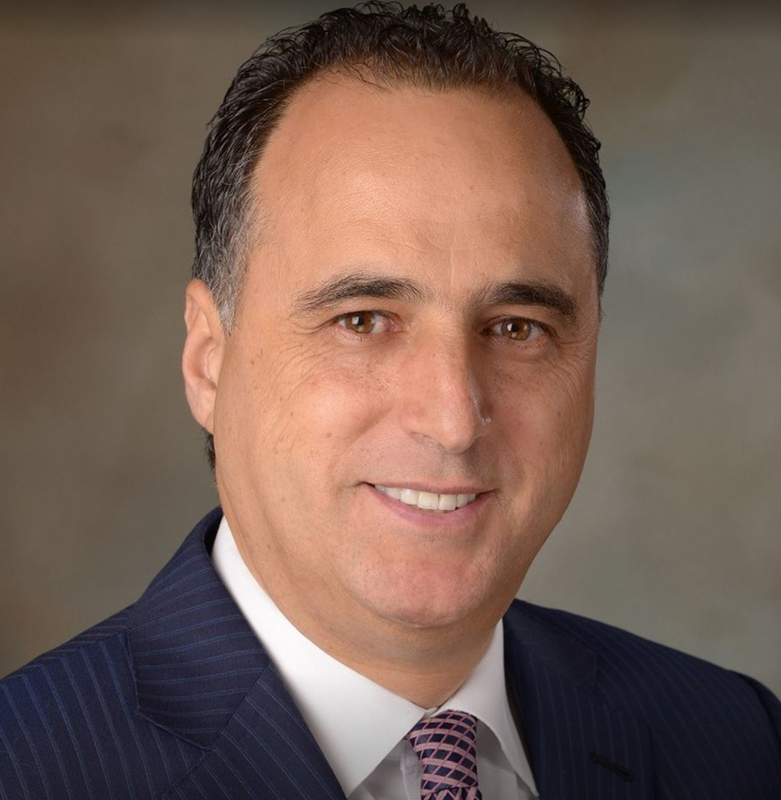 Mr. Saad Zouak is the founder and President of Airtek Environmental Corp., a prestigious environmental consulting firm which provides high quality services in New York metro region. He is a Board Certified Industrial Hygienist and holds a Master of Science in Environmental Engineering from New Jersey Institute of Technology and a Bachelor of Science in Chemical Engineering from The University of Texas at Austin. Mr. Zouak has over 20 years of industrial hygiene and environmental experience in managing a wide variety of environmental issues. As the current President of Airtek, he oversees the firm’s Environmental Site Assessment, Indoor Air Quality, Subsurface Investigation, and Waste Characterization services. Mr. Zouak also serves as the Director of Training, supervising Airtek’s environmental training operation, and as the Laboratory Director, supervising the Firm’s hazardous material laboratory analytical services.